Creativeyes is essentially me, Rupert Jefferson. It’s the culmination of a working life that began in the marketing department of a charity lottery, progressed to a branding consultancy in Covent Garden, then blossomed – in 2002 – into the creativity (and responsibility!) of my own business. 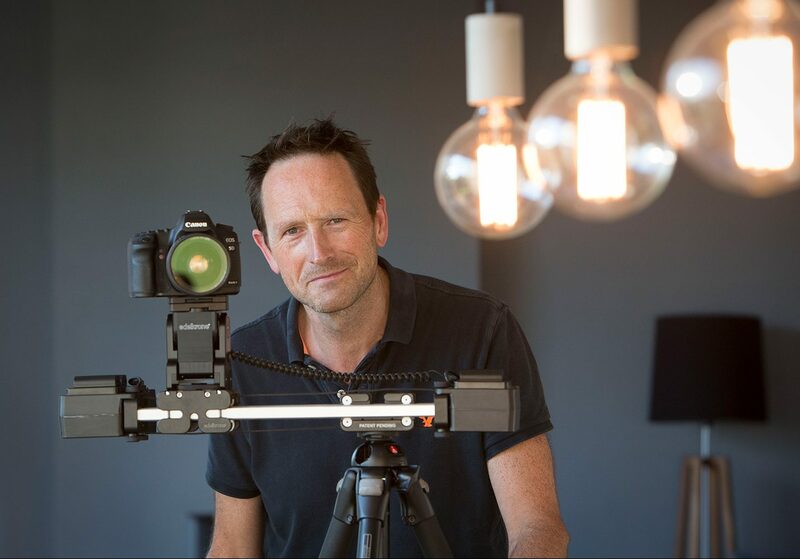 Although I’ve managed to acquire a pretty broad range of skills over the years – including photography, video production, website design, brand and marketing consultancy – I’m no Superman! For that reason I call upon the word and brainpower of a trusted network of talented freelance specialists when it comes to things like copywriting and complex website coding. Together we’re able to offer a range of specialist marketing and promotional services to a relatively small number of clients (albeit across a diversity of business sectors).